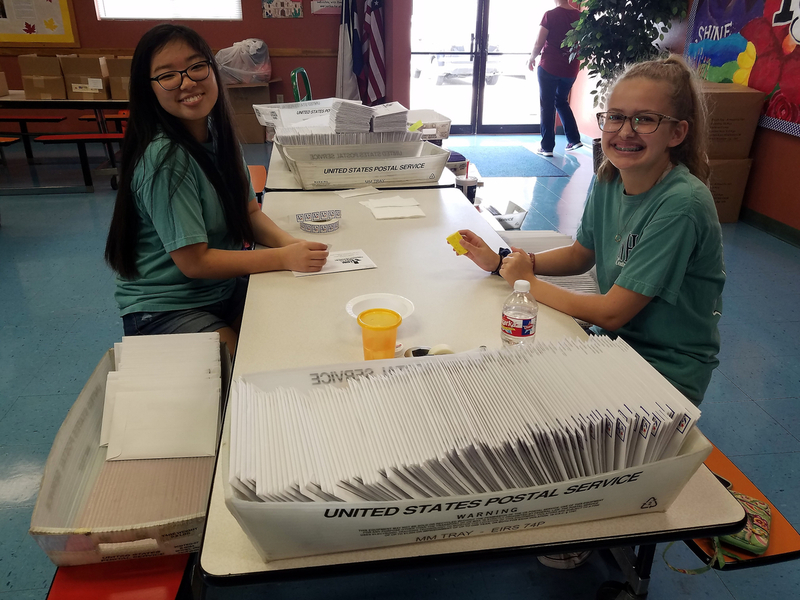 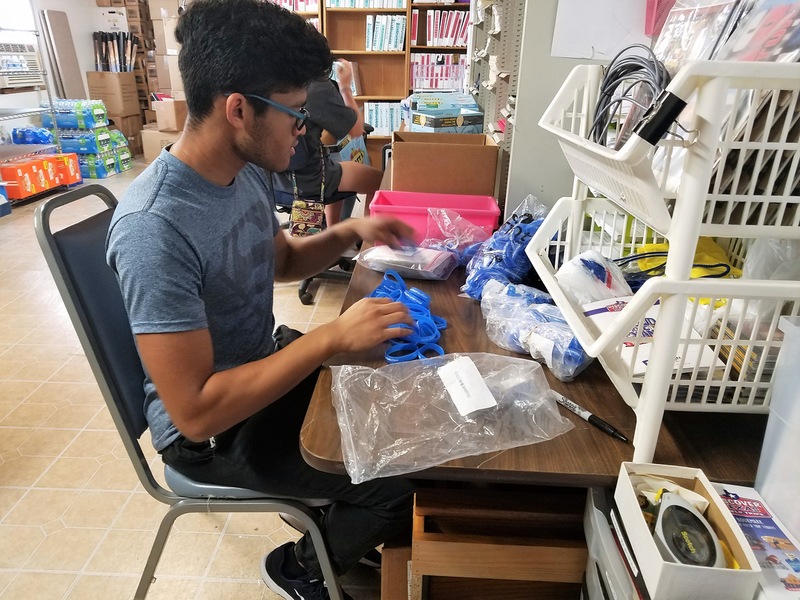 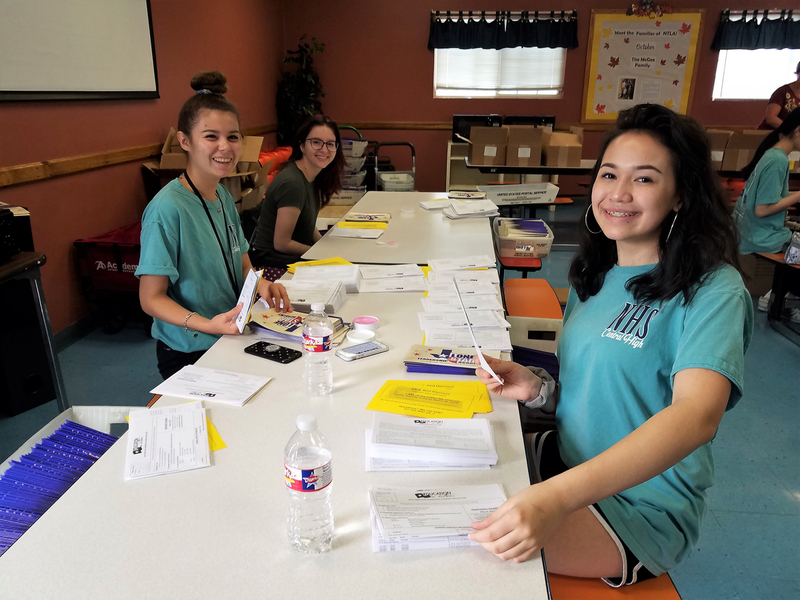 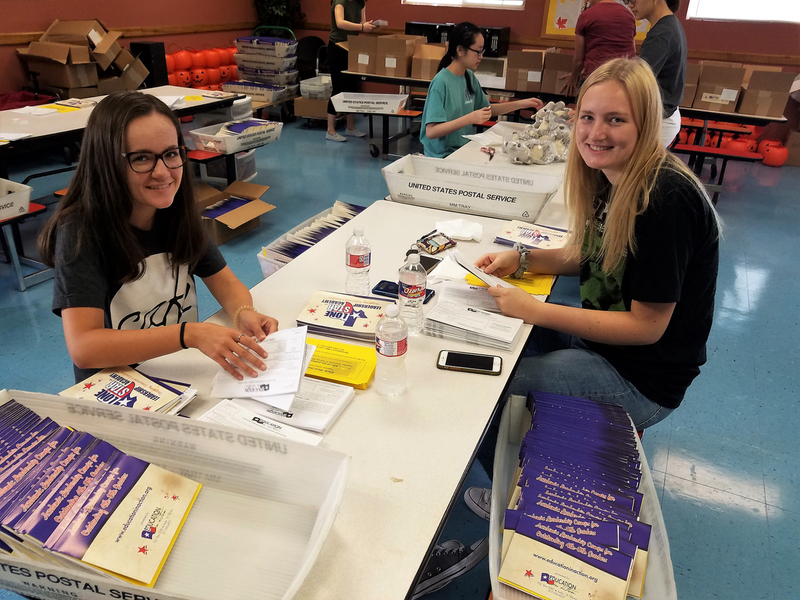 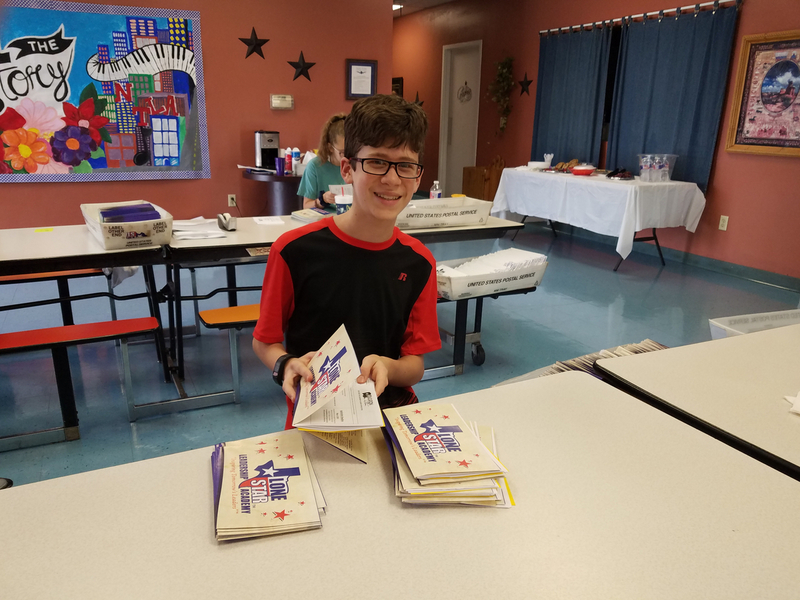 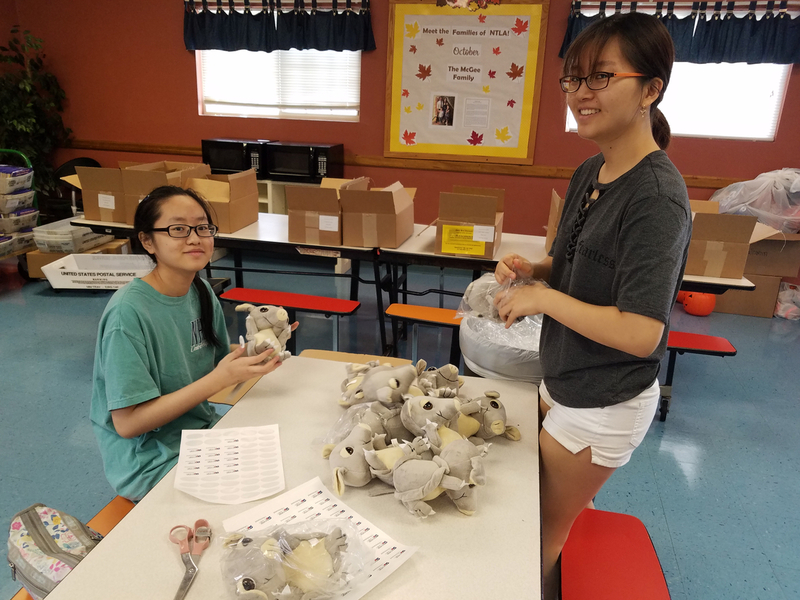 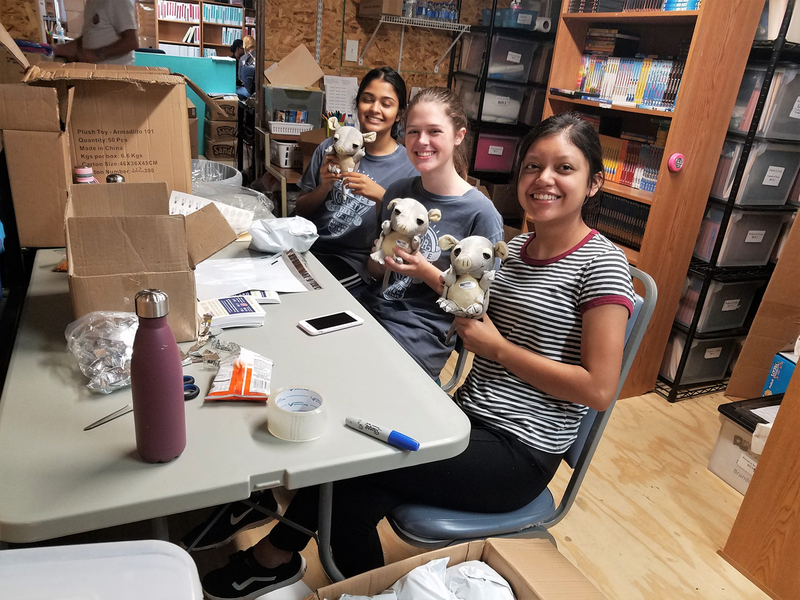 Twenty Keller ISD students representing Central, Timber Creek, and Keller High Schools volunteered their time, a total of 108 hours, on October 8, 2018 to help our organization! 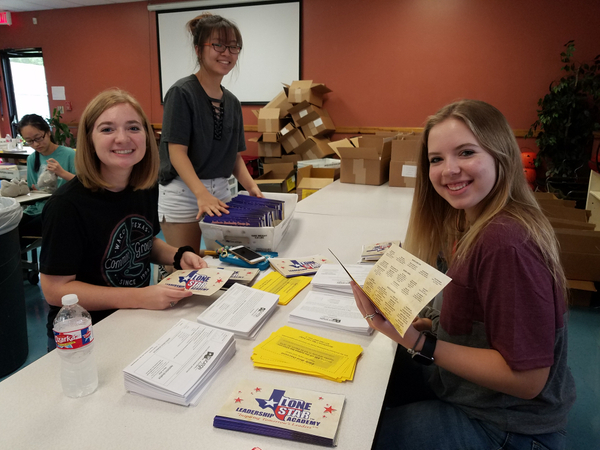 These outstanding students are working toward completing service hours for NHS, Green Cord, and STUCO. 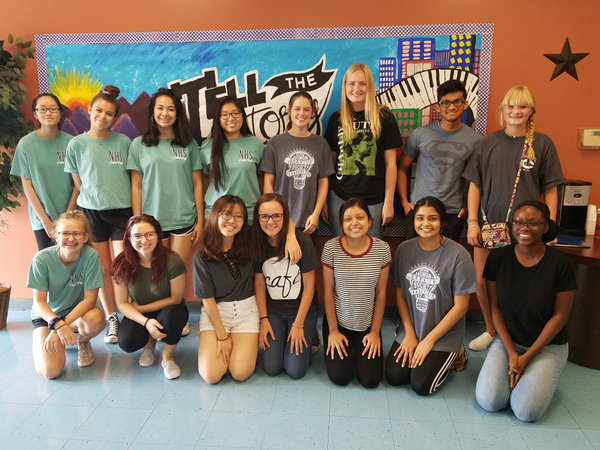 What a great group of young people!